Locate a nearby Harley Davidson dealer in your city with the help of Bikedekho.com. 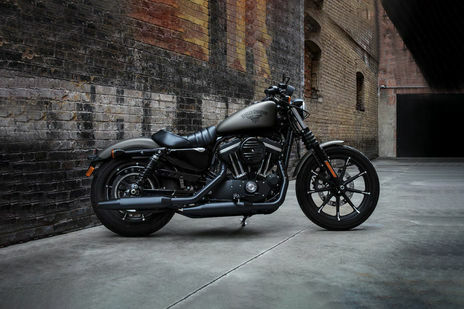 Bikedekho.com assist you to find authorized Harley Davidson dealerships in your preferred city across India. 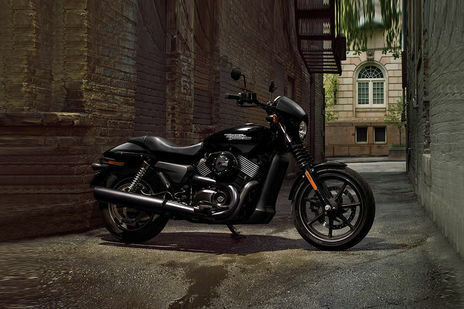 Just choose your city and view all the necessary details of the Harley Davidson dealer in the city. Bikedekho has over 28 Harley Davidson dealers in Ahmedabad, Bangalore, Chandigarh, Chennai and Delhi including 22 cities in India.